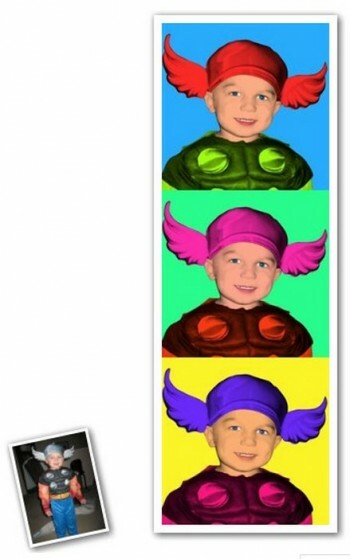 Want to turn your kid’s photos into pop art? These popular Pop Art 3-Panels artwork is inspired by the Pop Art Master himself, and is sure to add a splash of unique creativity to any room. Their talented graphic artists use a variety of digital brushes and techniques to transform your photo into a colorful one of a kind masterpiece.